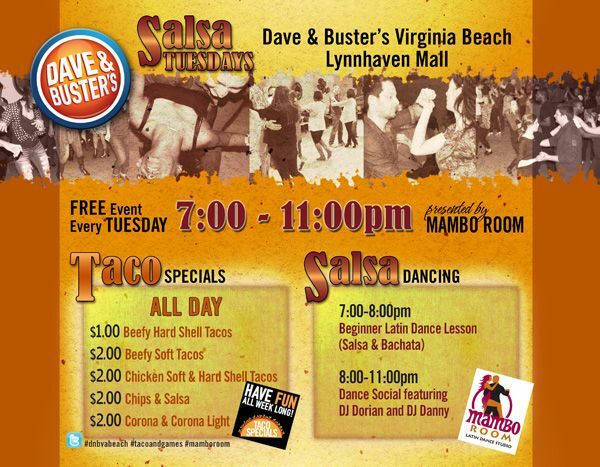 At 7:00pm join us for an hour dance lesson and then dance the rest of the evening till 11:00pm. Class is taught in a group setting and we rotate partners. We encourage you to wear shoes that are smooth on the bottom and comfortable. This will allow you to spin in place better. Our DJs ARE Dancers so they play FOR dancers! 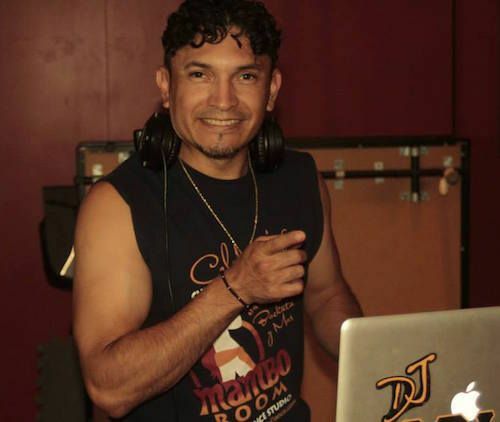 Bringing you the best Mambo, Salsa, Cha-Cha, Bachata, Merengue in town!